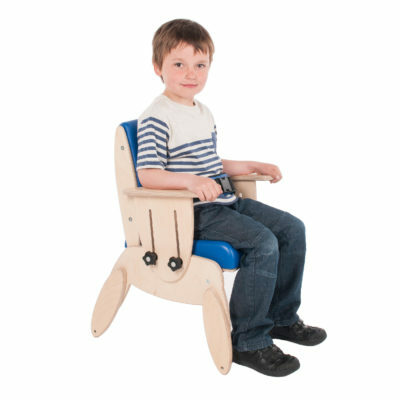 Whether in the classroom, nursery, or at home, better posture whilst seated creates a more positive experience for your child; fine motor skills develop, confidence increases and the ability to engage and learn becomes easier. 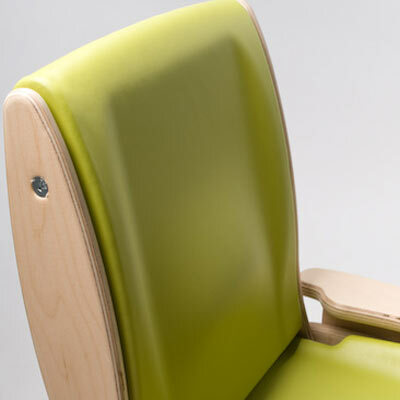 The Juni postural chair comes in 4 colours and the contemporary appeal helps to promote social inclusion. 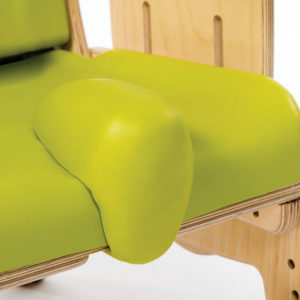 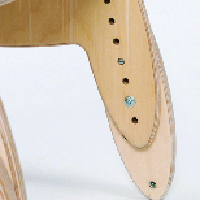 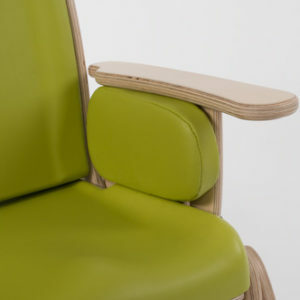 Juni’s seat and backrest both provide unique contouring. 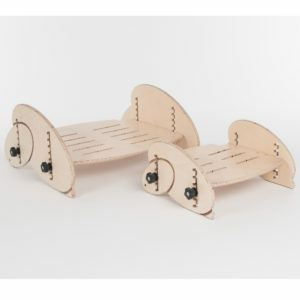 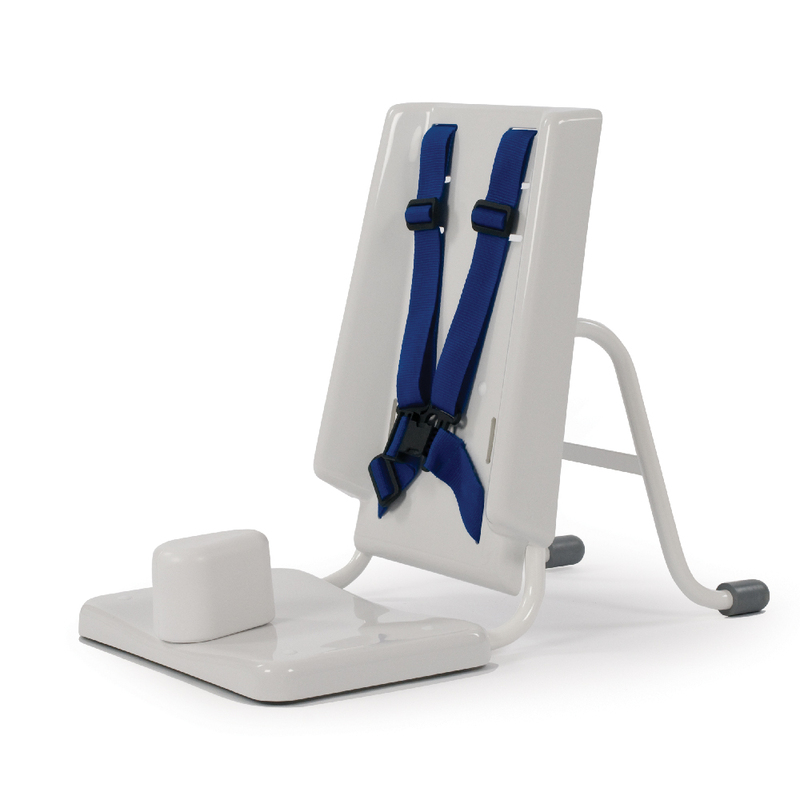 This promotes better posture, gives higher levels of comfort and helps your child feel more secure and stable in the Juni. 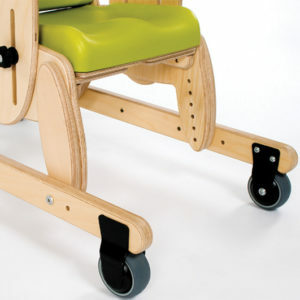 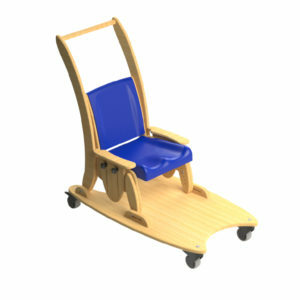 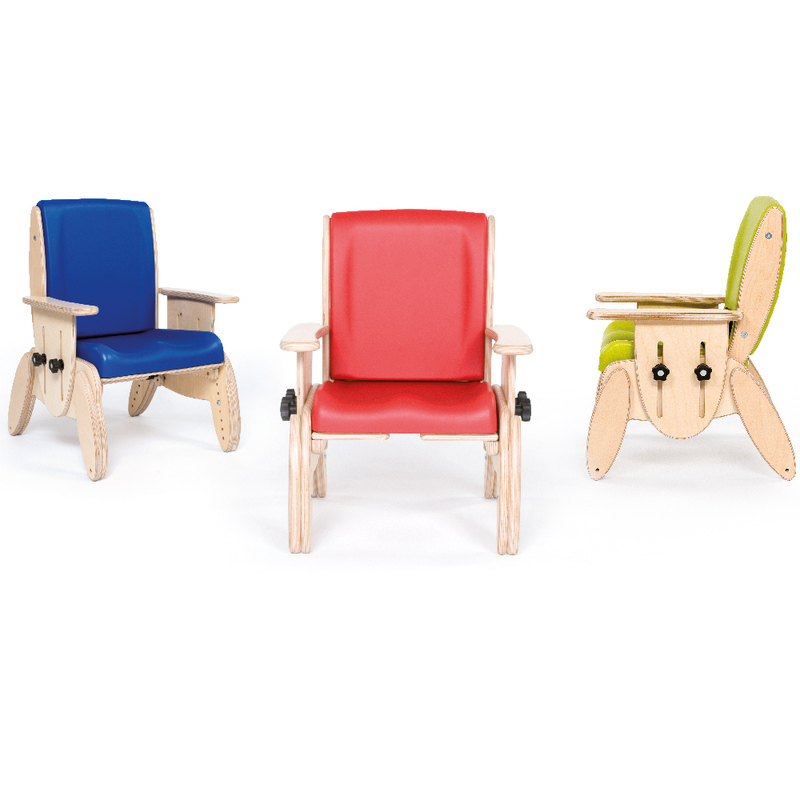 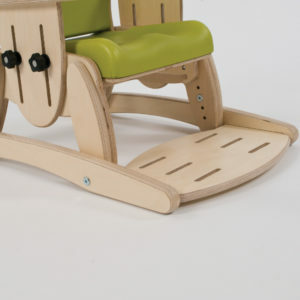 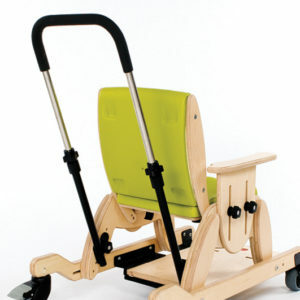 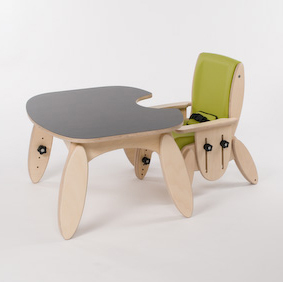 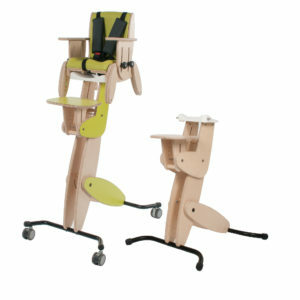 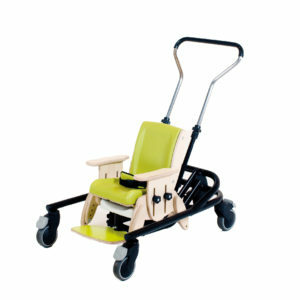 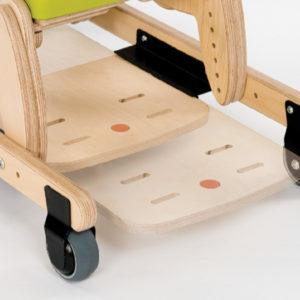 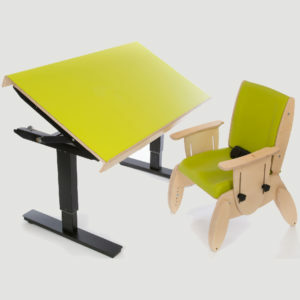 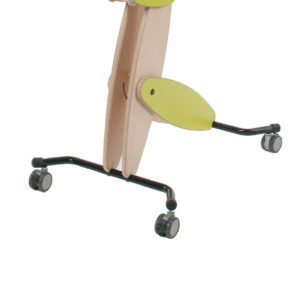 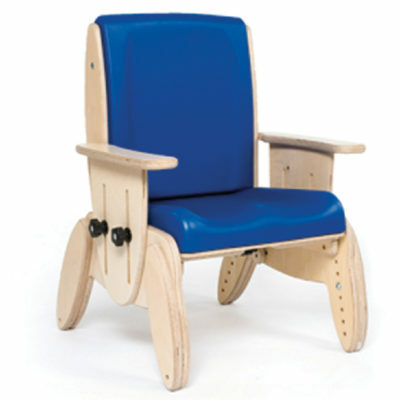 It is our vibrant chair for children who require minimal levels of postural support when seated. 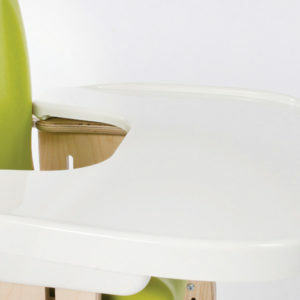 We understand that your child’s needs change during each stage of growth and development. 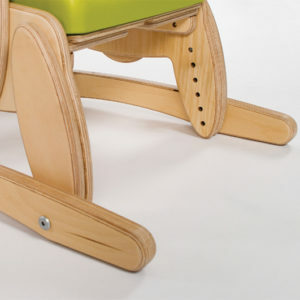 Seat height and depth as well as armrest height can all be easily adjusted. 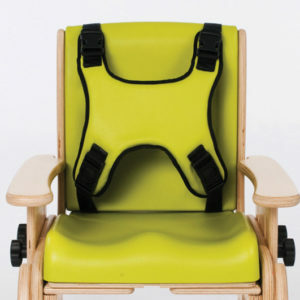 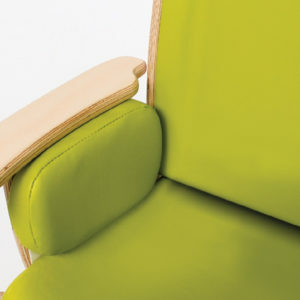 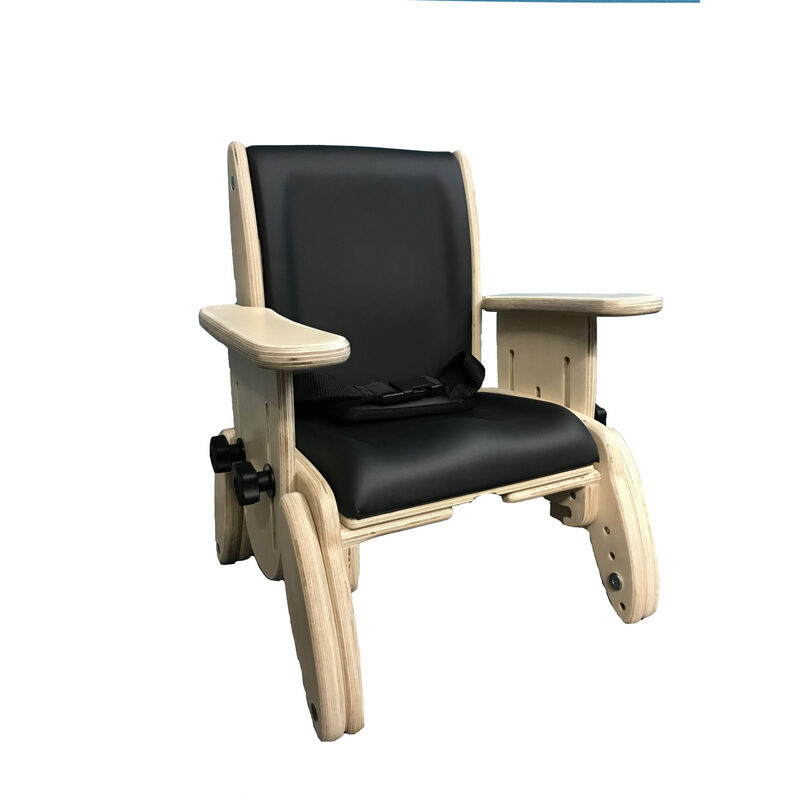 The backrest can be reclined by 5° increments (from 95° to 105°), whilst it also features an unique built-in lumbar support. 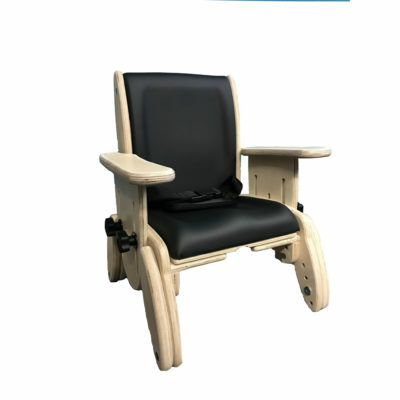 Built in adjustable lumbar support can easily adjusted to the desired level of support.